Days Left to Christmas ? 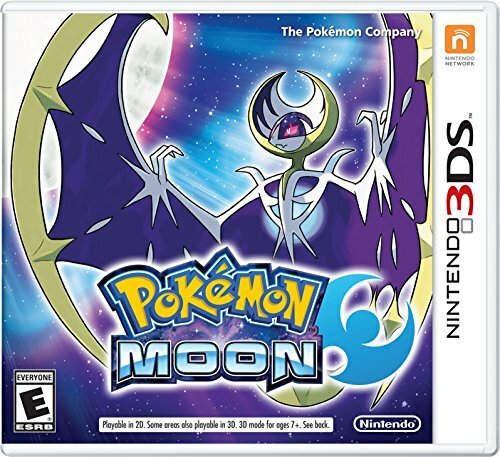 Pokemon Moon is exclusively for the Nintendo 3DS. All-new Pokemon on the tropical islands of a new Region and become a Pokemon Champion! 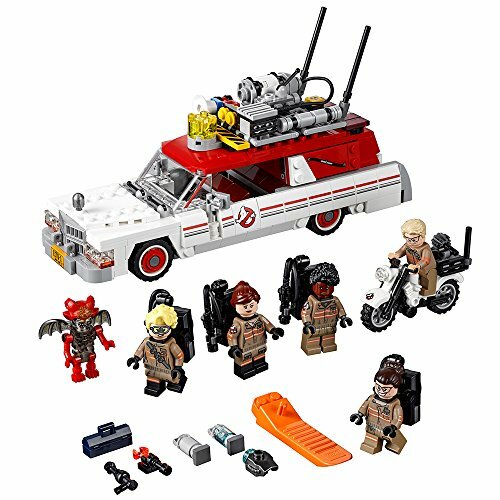 It’s no surprise that a Lego is on the top list and this is definitely a block buster. For ages 8 to 14 but don’t be surprised if adults get the bug. 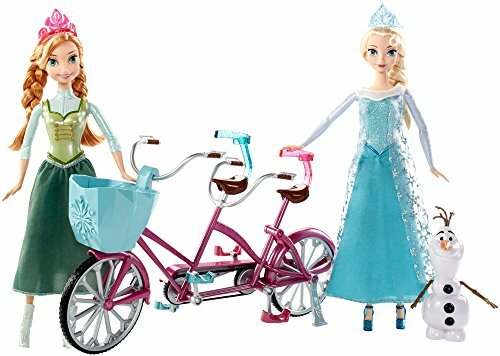 A tandem bicycle for both and Olaf in the basket. The movie hit song “Do You Want To Build A Snowman?” will play with the push of a button on the basket. Suggested for 3 to 10 year olds. 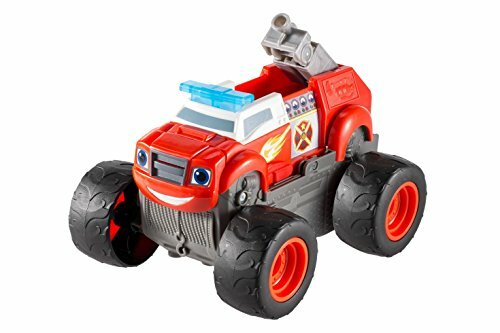 from Nickelodeon by Fisher Pricetransforms from a Monster Machine to a Fire Truck with enough options to keep any child engaged for a good long while. Suggested for 3 to 6 year olds. Stunts with Hot Wheels are always on top of the list. 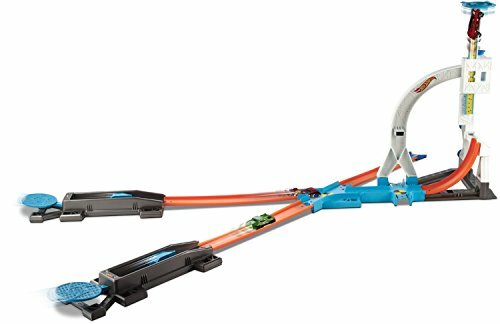 Kids can now build tracks for endless variety of stunts. limited by their imagination to have fun. 4-6 years suggested but I can personally vouch for kids to at least ten! Best Seller in the Barbie Doll Collection. A show of lights that can be seen by dipping her in water or turn them on without water. by Spin MasterThe ultimate rescue vehicle. 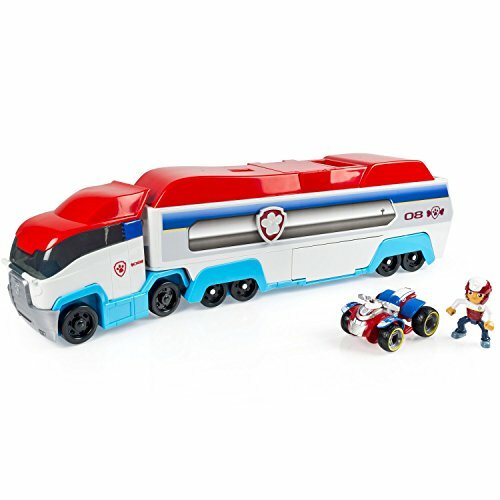 Comes with Ryder and his ATV, can store 3 more vehicles inside and authentic sound effects. 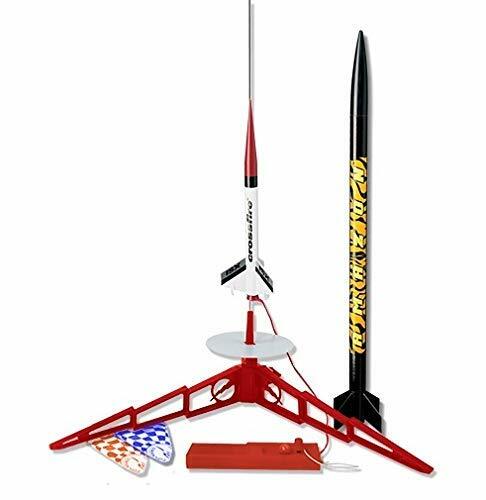 Rated 3 years and up and has 3 LR44 batteries included. 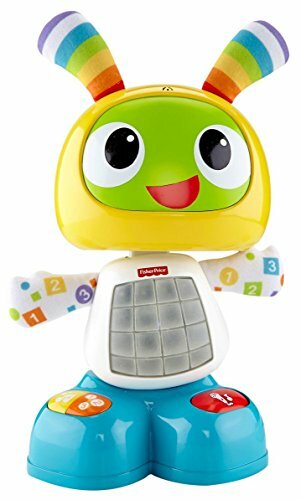 from Fisher Price Winner of Infant/Toddler Toy of the Year. 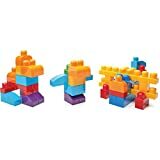 Learning, Games, Music and more can keep baby very occupied and learning to boot. This toy can be a real winner this Christmas. 9 months to 3 years and does require 4 AA batteries. 3 color options. The Hot Wheels Flying Car comes with 2 (two) replacement propellers, great move and anticipation from Mattel in including with the toy purchase. However, at the time of this writing, there is no option to buy more but we’ve heard that Mattel will make them available some time in the near future. 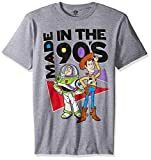 Click here to see if they’re available at Amazon yet. Subscribe to our Newsletter and I will let you know where to get them as soon as I know when they’re readily available. Meantime should you need them soon, Contact Mattel Customer Support and they will accommodate your request in some way including sending you a whole new kit, we heard, if necessary. Now that’s customer service for you. For your convenience we’ve also included the pdf instructional chart for the Hot Wheel Flying Car made available from Hot Wheels.You can Download it Here as a zip file. You will need the Adobe pdf reader or any pdf reader and a zip extractor included in most modern computer systems. Alternatively you can view it HERE. You may find it helpful to read our full review of the Street Hawk and how to minimize damage to the toy. LATEST I can’t stress enough that when it comes to these types of toys to be sure to have spare parts and in this case propellers available. The wings only afford a certain amount of protection to the propellers and I believe that most of them get damaged when they crash or land on debris such as a pile of sticks and leaves or get hung up on a branch and the pilot keeps spinning the the engines trying to dislodge the toy and the props hit the branches. Refrain from doing that and the props will last longer. 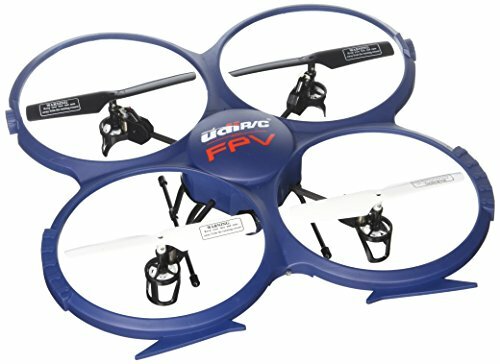 While you’re here you may want to see our page on the “Quadcopter Drones.” They’re becoming very popular and there are plenty of very inexpensive beginner models. Happy Flying! 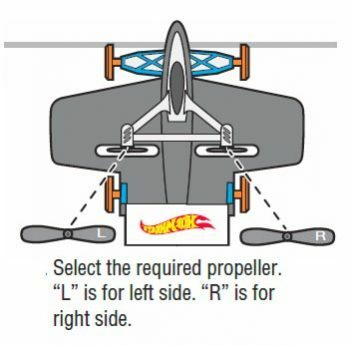 UPDATE 2/11/2015: As of three days ago (sorry for delay) the replacement propellers can be ordered again at the Mattel Hot Wheels Replacement Parts Store. My order arrived well ahead of schedule as must have many others. The online link for ordering is up again and you can order from there. This link here should take you to the ordering page but may revert to the main page of the parts store. 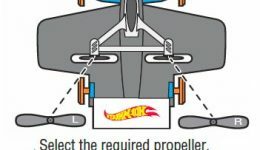 From there click on the Hot Wheels logo and search for propeller in search box and it will come right up. My many thanks and gratitude to the persons for leaving messages and using any of the Amazon links to Visit Amazon and make any purchases. Subscribe to receive email updates and news of the Latest Toys! 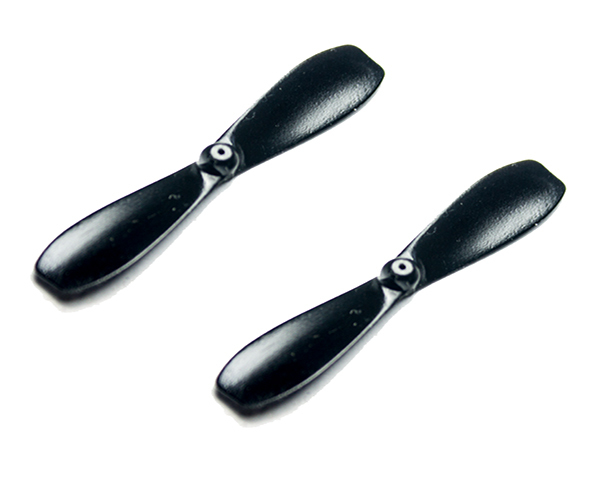 Click image for New Replacement Propellers. Like us on facebook and Share our page. Thanks! 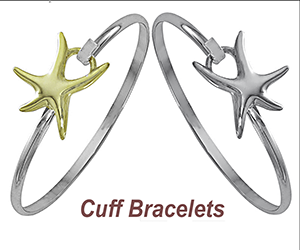 Visit Amazon for stylish unique jewelry (opens new window). 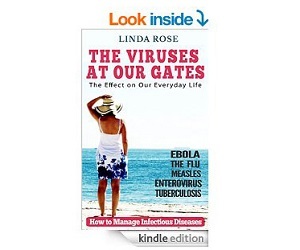 Available in Kindle Edition or Paperback.